Is your human resources management system slow and difficult to work with? Manage your employees from hire to retire. Get ready to be excited once again about what Human Resources software can do for you. 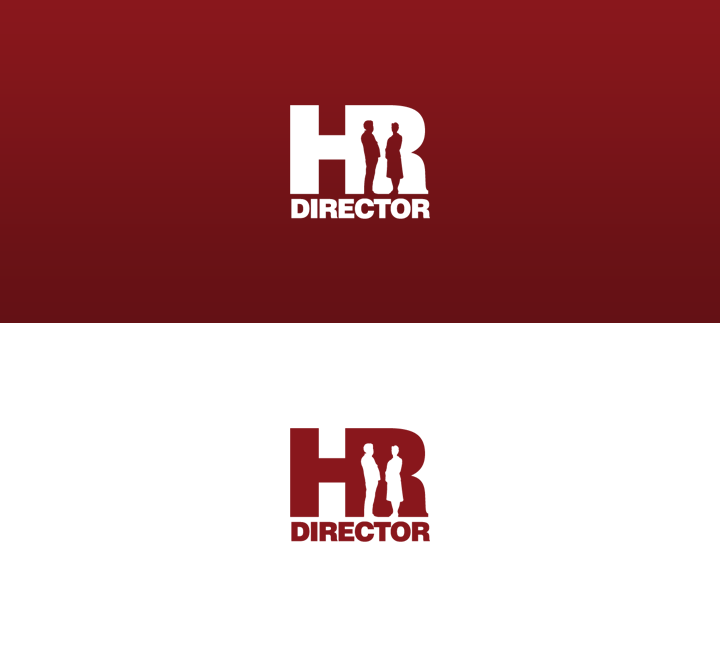 HR Director is an affordable, suite of applications created on the principle of simplicity. eztickets.ca makes selling event tickets easy! This Industrial NetMedia product was created with the customer in mind. 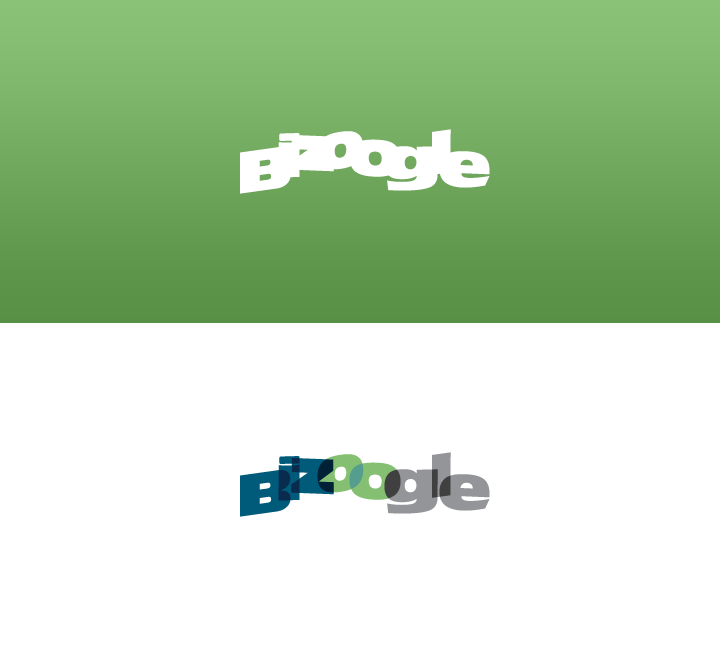 With SiteBuilder Tools, if you can use a word processor, you can be a webmaster! SBT is a powerful, user friendly Content Management System, created for those who are not familiar with computer programming! Put your firm on the map by harnessing your online presence. Improve your brand. 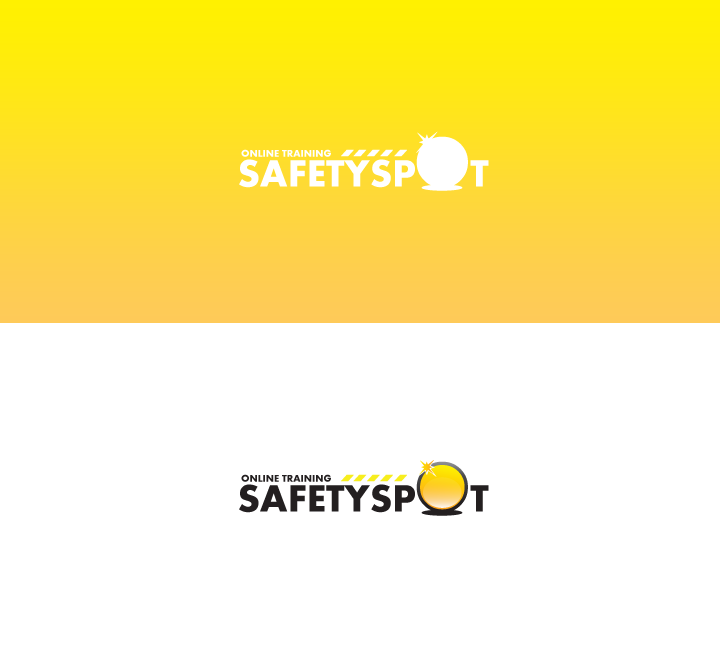 SafetySpot creates online health and safety training programs for employees in any industry. Provide course online for your employees and mange those courses with our powerful CBT. You can track employee progress and create reports. Empower them to be better employees. 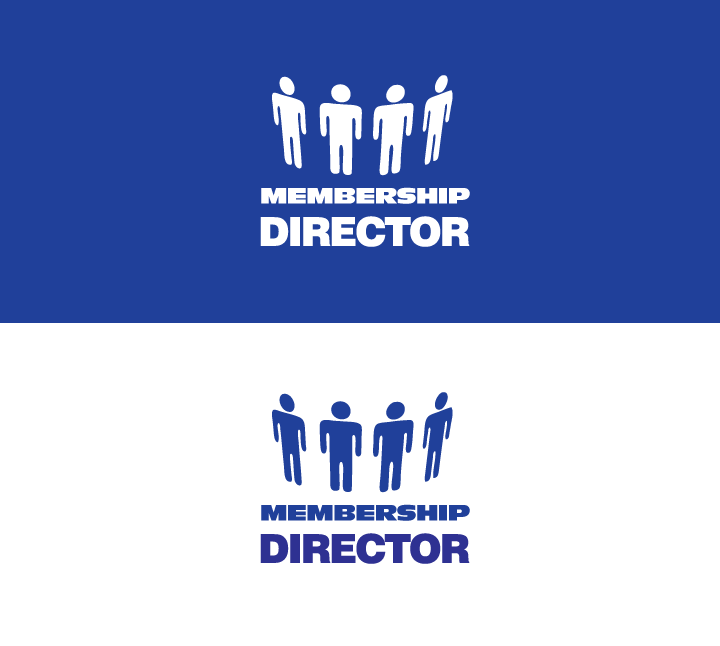 A powerful Membership Management System. Includes a Membership Directory, Job Board, Member Application, Invoicing, Reporting, eStore, Advertising and Notifications. Keep your members at the tips of your fingers. Give them the Member Benefits and generate additional revenue. How can you keep your shifts fully staffed, manage employee schedules and comply with union rules? 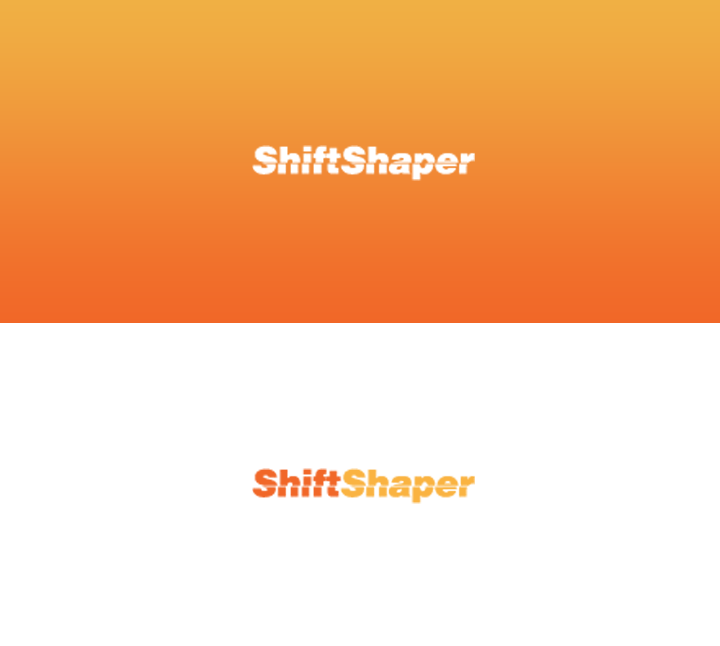 ShiftShaper is the solution for the HR Manager who spends too much time dealing with employee scheduling conflicts, time off requests and rescue scheduling. Get ahead of the curve with News Director, our powerful publishing system that turns your website into the most powerful publishing systems available. 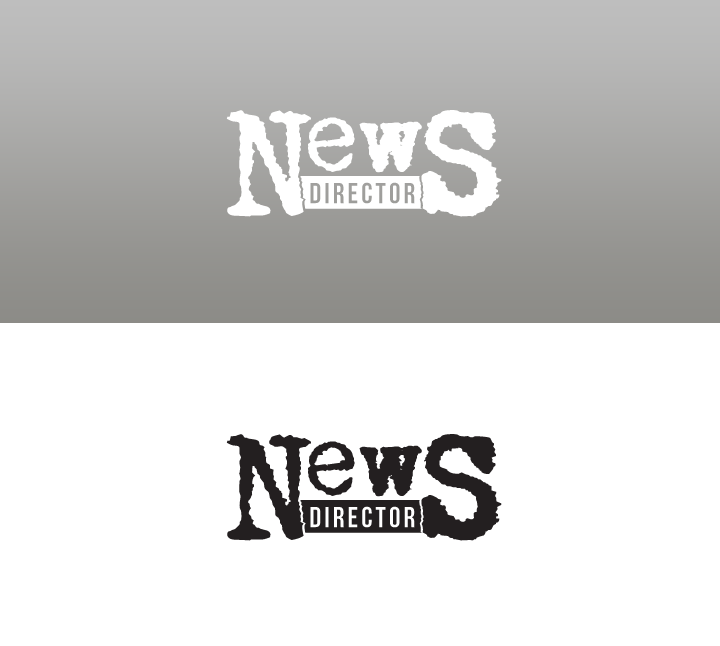 Fast and dynamic News Director also integrates the Calibre Library System delivering your newspaper to the world online and in ebook format with News Director.